comics, art, puppets, quilts, teaching, lesson plans. 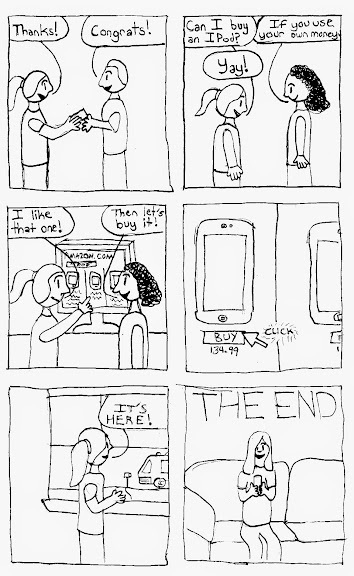 Yesterday, many students finished their journal comic and began plotting a longer comic. This entry was posted in Making Comics, Scope and Sequence. Bookmark the permalink.